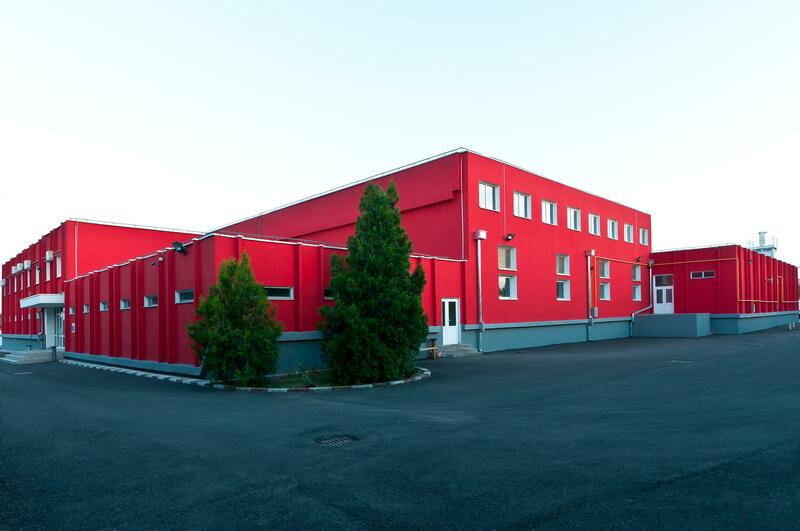 PRODUCING, ACQUIRING AND PROCESSING NATURAL SAUSAGE CASINGS. Natural sausage casings are by far one of the oldest type of packaging human kind ever invented. It has been around for a long time and will doubtfully ever disappear, but still you cannot make natural casings more natural, though you can improve on their quality. This is what, at Darimex, try to strive for. 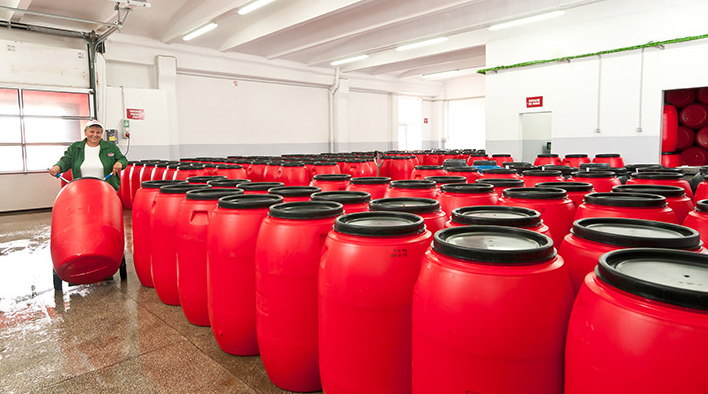 A better Natural casing, through quality, care or condition, we will provide a premium natural casing for you. 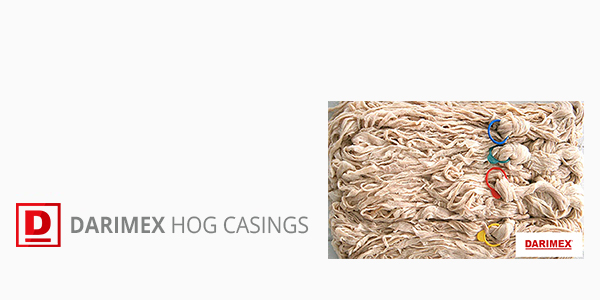 At Darimex we have rigorous quality control to serve our customers with the best and safest hog casings. Hog casings are one of the most thought after product in the sausage manufacturing industry it is a premium product, we will do our outmost to have available through out the whole year your specific choice of caliber, packaging and quality. 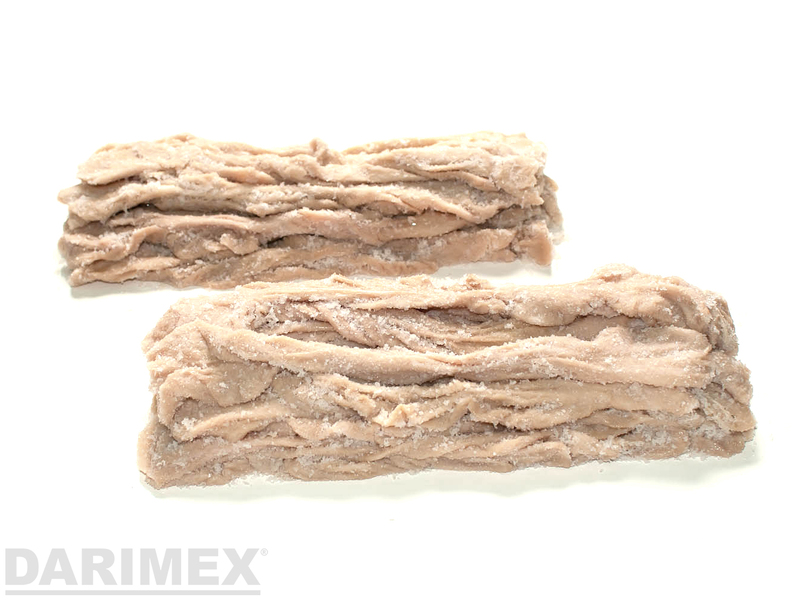 Darimex Chitterlings is most likely our number one natural product. 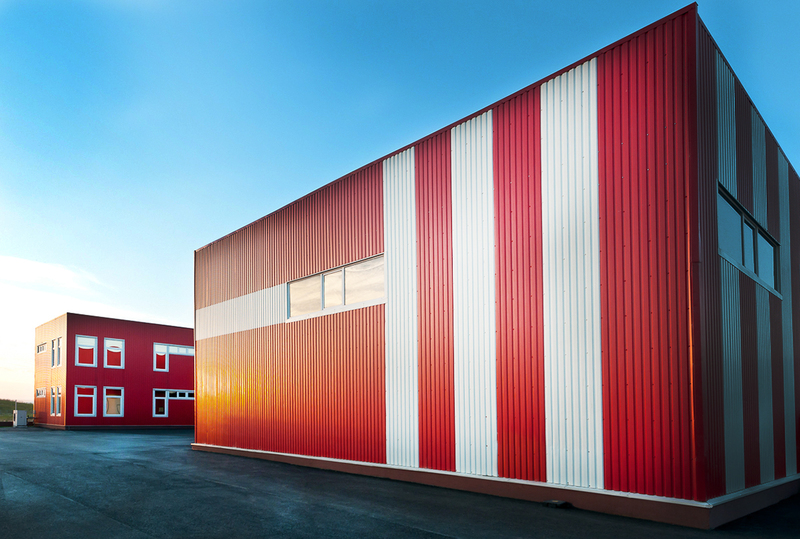 We work intensively on producing and delivering a premium quality product to our clients, providing them with clean and rigid pieces to satisify everyone's need. 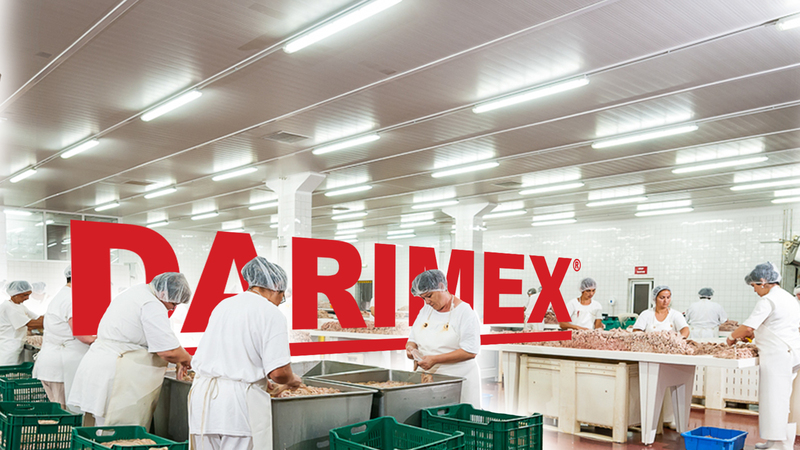 We take great interest and care into producing this, this is why Darimex is known for its quality and trust in its chitterlings. 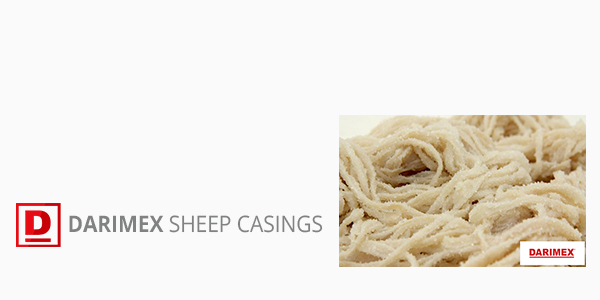 Sheep casings are the thinnest, most delicate variety of casings. They have a lovely, translucent appearance and a delicate texture that gives Frankfurters their "snap" or "bite". Casing choice is of course a matter of personal preference, but in case of uncertainty, here is our subjective guide to choosing the right casing. 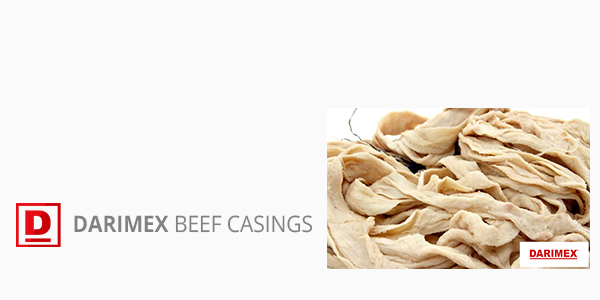 Beef casings are the "tough guys" of the casing world. They are five times thicker than hog casings and can be up to 125cm/49 inches wide. 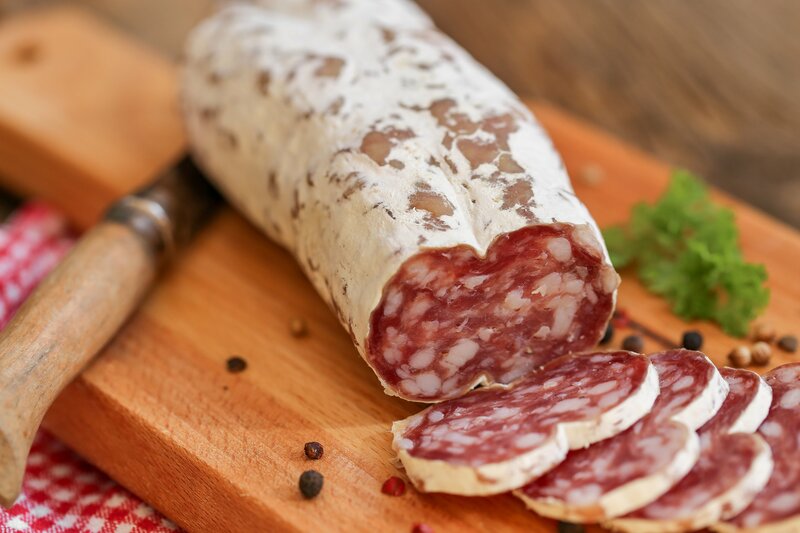 They are the perfect companions of large or unique charcuterie items.